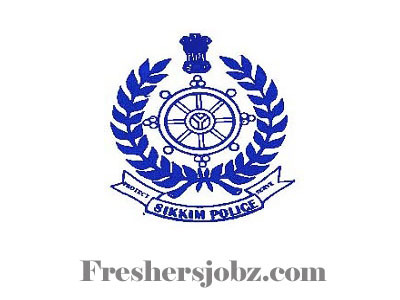 Sikkim Police Notification 2018.Sikkim Police Department has released a notification for the recruitment of Police Constable vacancies.Check the eligiblity and notification prior to apply for the positions. Minimum age for applicants is 18 years, maximum age for male is 21 years and female is 25 years. Mode of applying for Sikkim Police recruitment is through offline mode. 02nd November 2018 is the last date to submit applications. http://www.sikkimpolice.nic.in/ is the link to download application form and send to below given address. Room No. 215, Office of DIG/ CID, 1st Floor, Police Headquarters, Gangtok, Sikkim-737101.